This type of code is familiar to fans of rally motor-racing. They are the verbal pacenotes that a rally co-driver barks to the driver around the blind corners of a rally course. To fans of Dirt Rally, which was released on PC last year and more recently on consoles in April, this particular sequence should send a chill down their spine. This is the type of Pavlovian response that Dirt Rally induces. Dirt Rally is hard. Really hard. I like to think that Dirt Rally is a direct response to reception that each of Codemasters last few rally titles received. Dirt Showdown and Dirt Rally 3 particularly were viewed by many as too arcadey and too focused on gymkhana. They were, in short, too soft. The new Dirt Rally is not soft. Far from it. There are no rewinds in Dirt Rally; no magic button to undo that ill-advised cut to shave a few seconds that instead results in a costly spin. Hard restarts involving spending precious currency that needs to be hoarded to pay for luxuries like repairing your car and the salaries of your team’s mechanics. 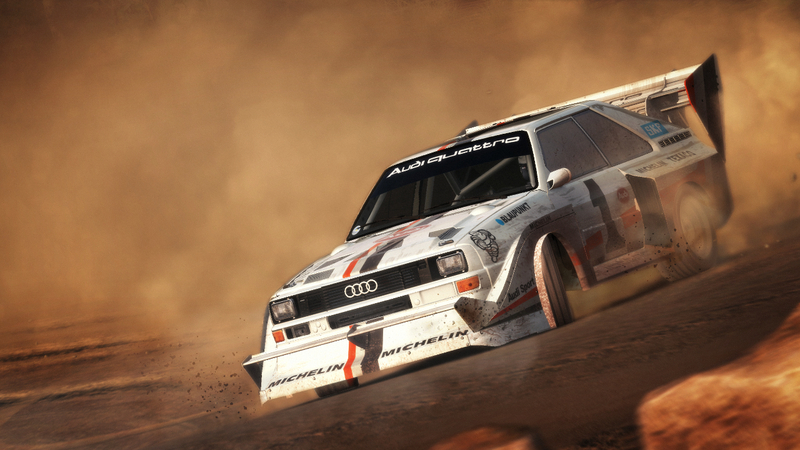 Dirt Rally is the awesome kind of hard. That rewarding kind of hard. When you screw up – it is your fault. The magnificent car physics mean that you are responsible for where each tyre goes, balancing weight and managing momentum. After spearing off a cliff a few times in Greece, the temptation may be a little more conservative, cautious and slower. This is where Dirt Rally is particularly nasty. The goal times set by unseen AI in rally events are exceptionally quick even on the lowest clubman difficulty. They are set by cars going at breakneck speeds and to match them you also must take enormous risks without a safety net. In rally events you get an opportunity to repair your vehicle every two stages. It is vital because however cautiously you drive, your car will start to deteriorate regardless. Even the cleanest negotiated stage necessitates tyre changes and repairs to engines. Here too, you must make tough decisions. Do you fully repair my car and risk incurring a time penalty or do you forge ahead with a car with worn tyres and a faulty turbo system? Dirt Rally never makes it easy. Braking assists, steering assists and adaptable driving lines are non-existent. Instead, you can select whether to have manual or automatic wiper blades or whether you want to set a clutch override or have to manually operate your handbrake on starts. Sure, you can dial up the traction control, ABS and Stability Management on your car but that will only make it harder to negotiate the acute turns and twists of the hairpins of the courses cut into mountainsides. With Stability Management turned on you can’t make the quick cuts required to negotiate the tight corners. Instead your car bogs down and refuses to spin as the onboard computers over-ride your input. With Stability Management turned down or off altogether, your car is responsive and agile but also just as likely to be responsive and agile as it careens over a cliff in a fast section of sweeping corners. There are no easy ways out in Dirt. Making money is a grind. There are always more costs, more payments for repairs or another expired mechanic’s contract. 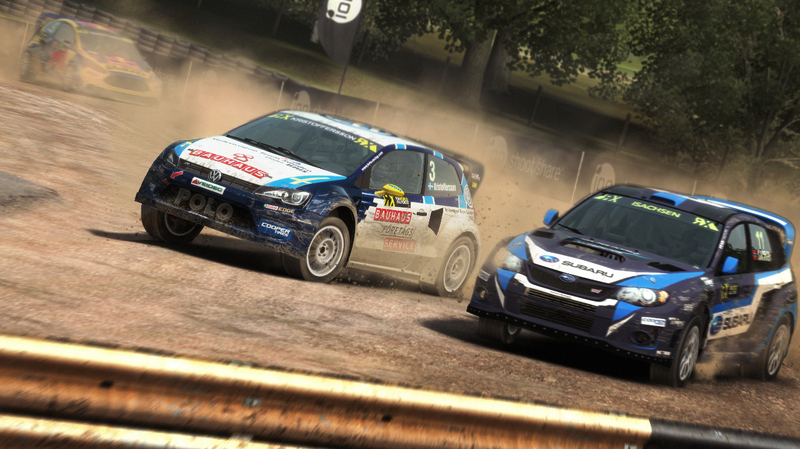 Unlike Forza, Gran Tourismo or other rally series, Dirt Rally conveys a sense that much like most real Motorsport competitors you racing to go broke. Upgrades are few and don’t seem to make much a material difference in your speed or handling. If you want to go faster, you’ve got to go faster. I love Dirt Rally. I want others to love Dirt Rally. I want to see my friends leaderboard filled with broken Lancias and MGs. I’ve heard people say that Dirt Rally is the Dark Souls of racing games. I think of Dirt Rally is racing games what Cross-Fit is to an aerobics class. It is maniacal, it is physical, it is demanding and it is pure in only a way that people who are into can understand. I love that the reception to Dirt Rally seems to have been so positive. Codemasters have made a game that punches its fans in the mouth. Fans have responded like Brad Pitt’s character in Fight Club being beaten to a pulp by the mob boss. This is a game that celebrates these cars not as museum pieces or engineering masterpieces but as tools that are balanced finely on the wrong side of control. 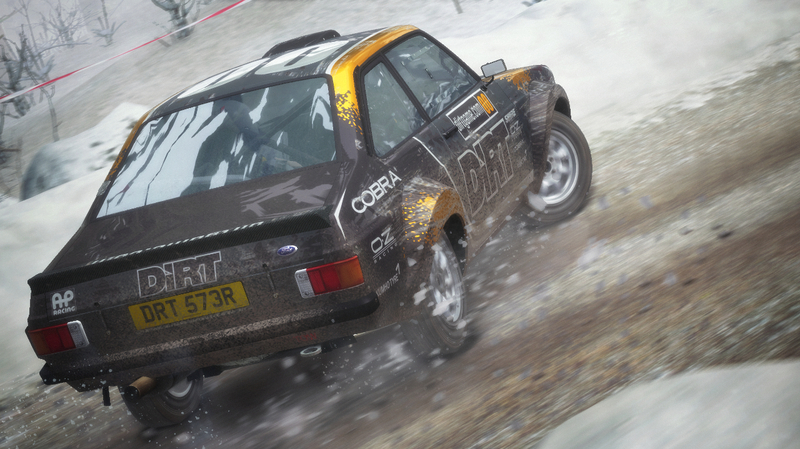 Fans asked for rally game from Codemasters that focused on rally. They got one that was dedicated to rally. 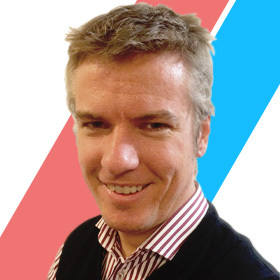 Dr Ken Parker is a father and gamer in Perth, Western Australia. He can be found on Xbox at Chairman7.